A new sickness where people have become mentally slow and forgetful was identified in Parliament yesterday. The illness was identified by Member of Parliament, Faumuina Tiatia Liuga, who squarely blamed the heavy consumption of ramen noodles. Speaking in Parliament, the former Cabinet Minister said the high concentration of Monosodium glutamate (M.S.G.) in noodles has led to people becoming slow and some Members of Parliament becoming forgetful. He did not name anyone. But he said these certain Members of Parliament cannot remember what they did in the past. 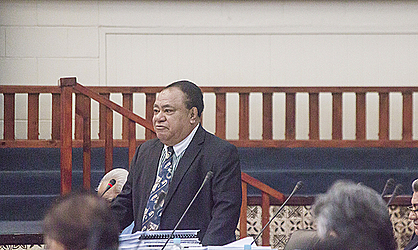 To address the issue, Faumuina urged Parliament to add another tax to noodles. He said the treatment of more than 130 dialysis patients cost the Government $7million. 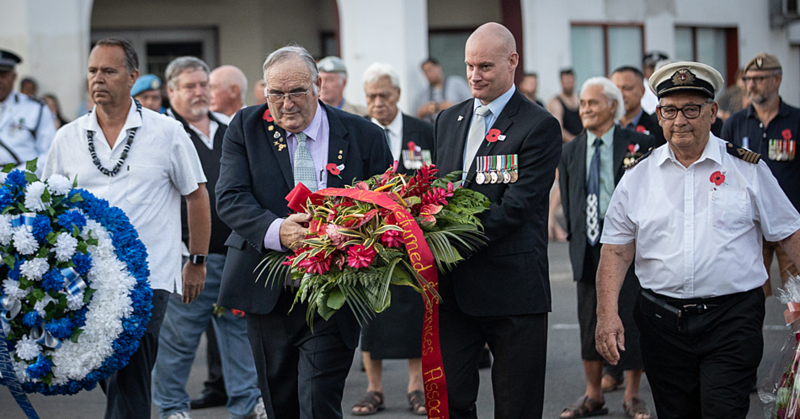 “Our people are taken to New Zealand for medical treatment for non-communicable diseases and as a result costing the Government another $10million,” he said. Faumuina said people become sick from eating too much noodles. “This is due to the high sodium which is quite harmful to the health of our people. He said this is a relatively important piece of legislation and pledged his support for a healthy Samoa. “This should come as a reminder to the families that if you want to continue seeing your loved ones, you should stick to eating healthy. “Even children in their 20s are undergoing dialysis treatment. “We can ban it (unhealthy food), however that is in violation of peoples’ right to choose on their own free will,” said Fauimuina. He also pointed out the taxes collected from this measure will go into the development of the country and in the end will benefit our people. Last year, National Kidney Foundation General Manager, Mulipola Iose Hazelman, confirmed the huge increase in the number of Samoans undergoing dialysis treatment is alarming. He said there is an increase in end-stage renal disease patients who require dialysis support, the age at onset, survival rates, young dialysis patients and complexity of co-morbidities. And this, he said, should be a wakeup call for Samoa. Manager of Renal Services, Christina Poloai, also expressed similar sentiments. “The dialysis started back in 2005 with only five patients, fast forward now, 12 years later, it’s increased significantly to 103 patients. “It’s a huge increase,” the General Manager told the Samoa Observer yesterday. 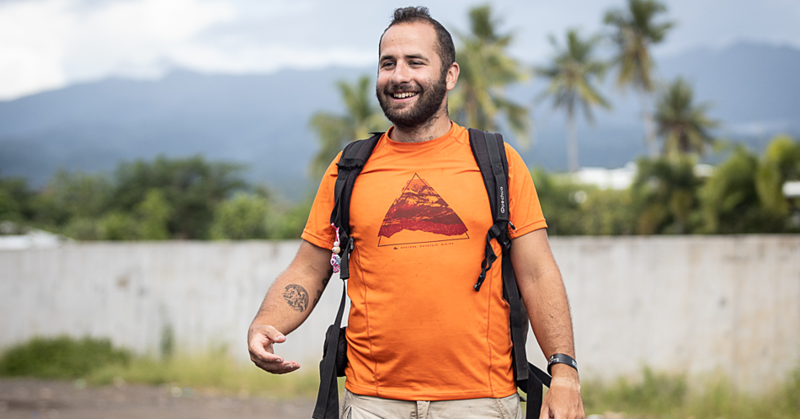 “The last survey indicated the increase was 23 per cent of Samoa’s population who are either diabetic or hypertension. He is adamant the numbers would increase. “In May 2017, we had to add another shift to meet the demands of the increasing numbers. “We have 22 machines. 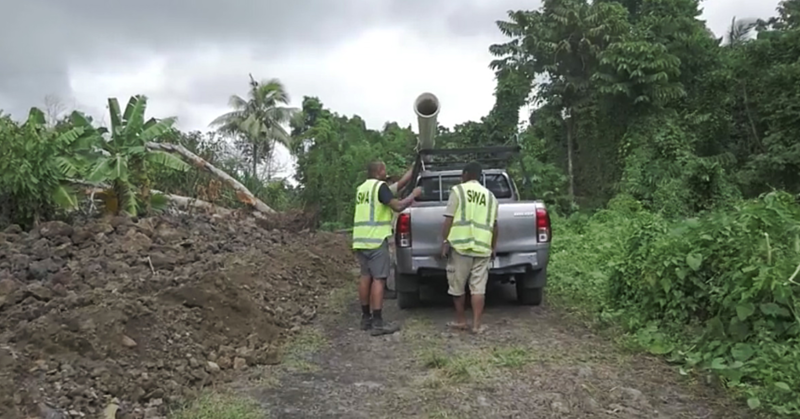 Before we had only three shifts and it’s now increased to four shifts,” said Mulipola.